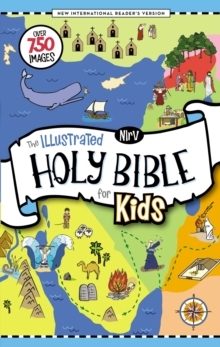 NIrV, The Illustrated Holy Bible for Kids is a brand-new kind of Bible that allows kids ages 4-8 to read the full Bible without chapter and verse numbers and footnotes-study aids that are helpful for adults but can be very distracting for kids. 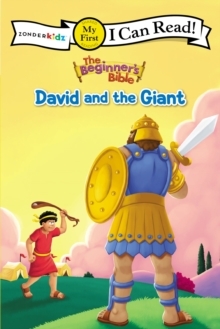 This Bible presents the story of God's people in a single column format with an extremely readable font. 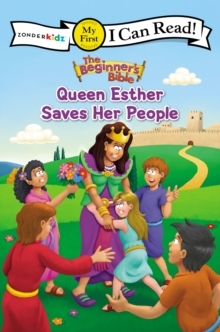 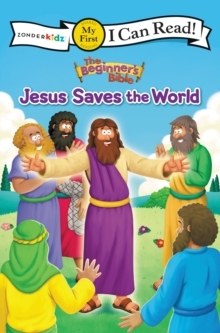 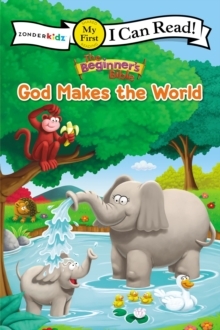 With nearly every turn of the page, children will encounter full-color illustrations and kid-friendly maps that illuminate the Bible story.